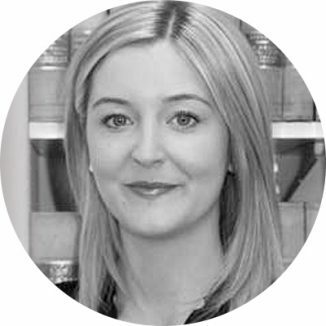 Bethan joined Harrisons in June 2014 as a specialist Residential Property Solicitor. Whether buying or selling a property, Bethan appreciates that the process is a stressful time and she works with clients to try to alleviate the pressure and meet their objectives. Bethan grew up in the area and continues to live locally. Her ambition has always been to continue her career in Mid Wales and she feels that her knowledge of the area is an asset for her clients. Outside of work, Bethan enjoys spending time with her family and friends and is looking forward to getting into the garden as soon as the better weather comes.